From the desk of Stu Harman, our support and coaching expert. In this article Stu explains how to create a user-defined sequence that can be used to explain staged treatment or to display before and after cases for your patient. From the desk of Stu Harman, our support and coaching expert. In this article Stu describes how to change the settings of your antivirus program if it is blocking the download and installation of the BiteFX software, or preventing you from starting or updating your BiteFX software. The BiteFX software includes certain types of application program files called "executables" and are those files with the extension ".exe". 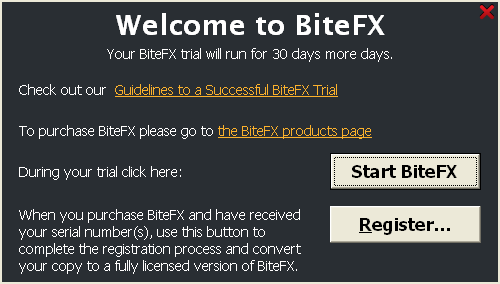 These executable files are included in the BiteFX Installation Package that is downloaded from the Internet to install BiteFX, in the BiteFXV3 folder that is used to operate BiteFX, and in the Update program you run frequently throughout the year to add new animations, pictures and software upgrades. 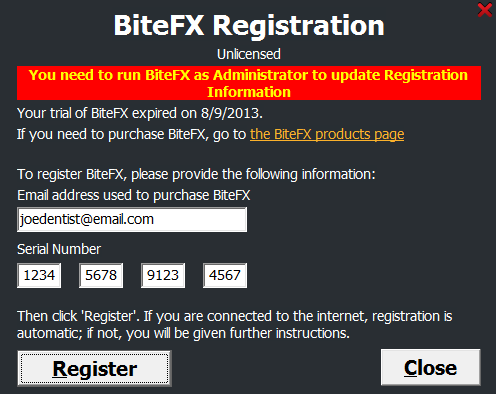 This blog will provide up to date information on those antivirus programs we are aware of that have interfered with the BiteFX executable files in the past, as well as general instructions how to change settings in the antivirus software to prevent or resolve erroneous categorization of the BiteFX files as malware. 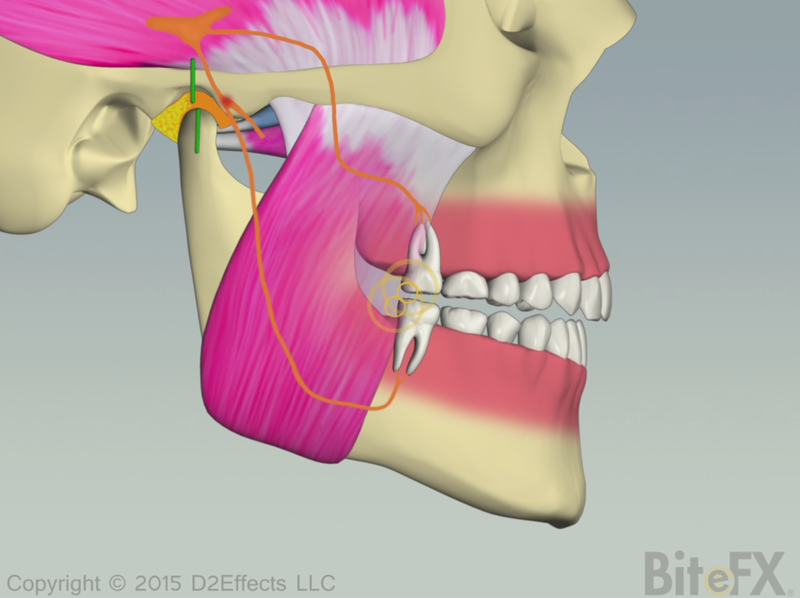 A number of you have asked that we provide an animation to help illustrate proprioception - the jaw moving into MIP, unconsciously avoiding an interference.